The quintessential Romantic ballet, Giselle has remained a cornerstone of the classical repertory since its premiere in 1841. Peter Wright�s landmark production for The Royal Ballet does full justice to the work�s emotional and atmospheric power, with John Macfarlane�s designs beautifully capturing the contrast between the human and supernatural worlds. Giselle is one of the most challenging and demanding roles in the repertory and has always been a showcase for exceptional ballerinas. With Marianela Nu�ez�s �absolute mastery� of the choreography, she and her Albrecht, Vadim Muntagirov, are �technically thrilling� (Guardian). 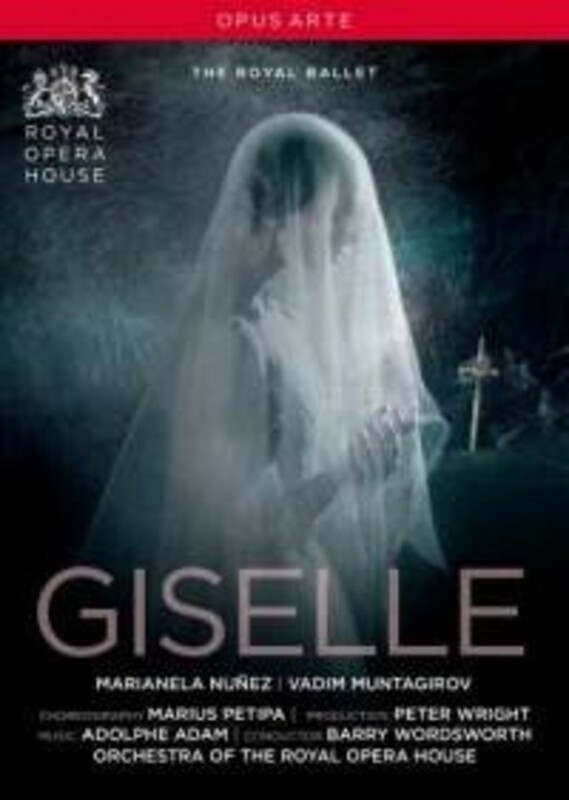 The second Giselle recording starring Marianela Nu�ez, released due to popular demand.